Welcome to Ward 5 Online: Winter Farmer's Market Continues Tomorrow! Winter Farmer's Market Continues Tomorrow! 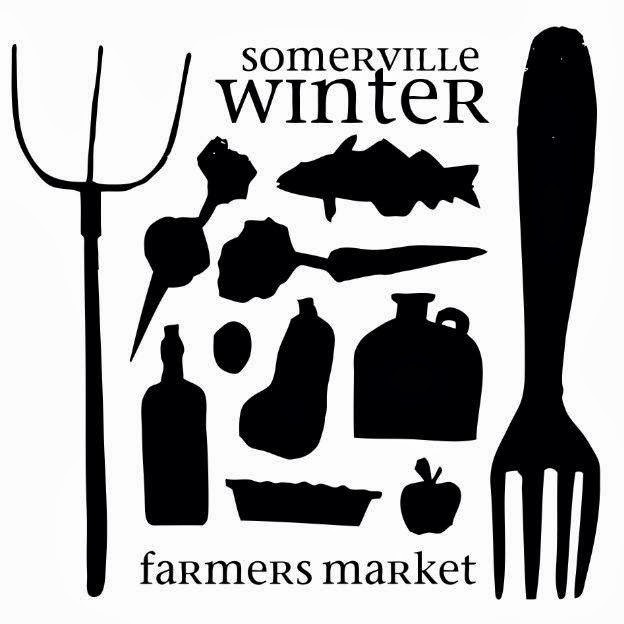 The Somerville Winter Farmer's Market continues tomorrow at the Armory (191 Highland Avenue) from 9:30am until 2pm. If you're looking for something particular, check out the market map to find exactly what you need and where they are located in the hall. Have Farmer's Market recipes or pictures of dinners to share? Email me and I'll post them here. This is the second to last market which officially closes on March 29th.